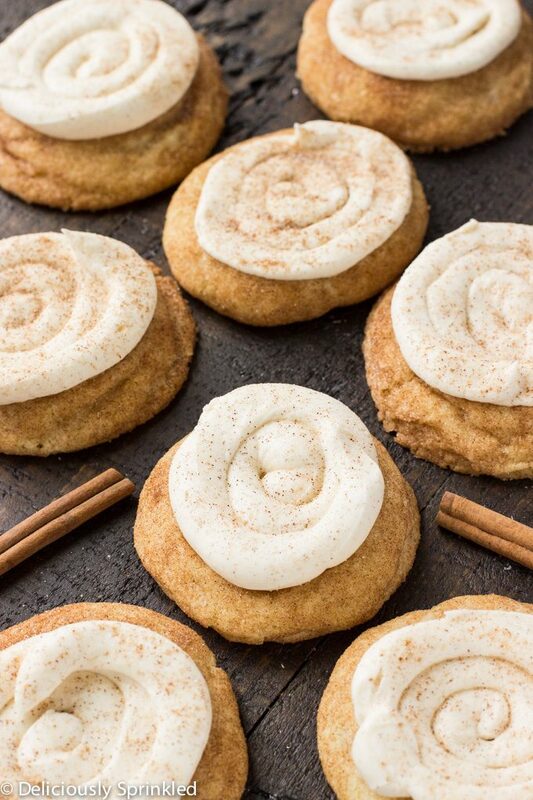 These Eggnog Snickerdoodle Cookies are soft, thick and full of cinnamon topped with a delicious Eggnog frosting. 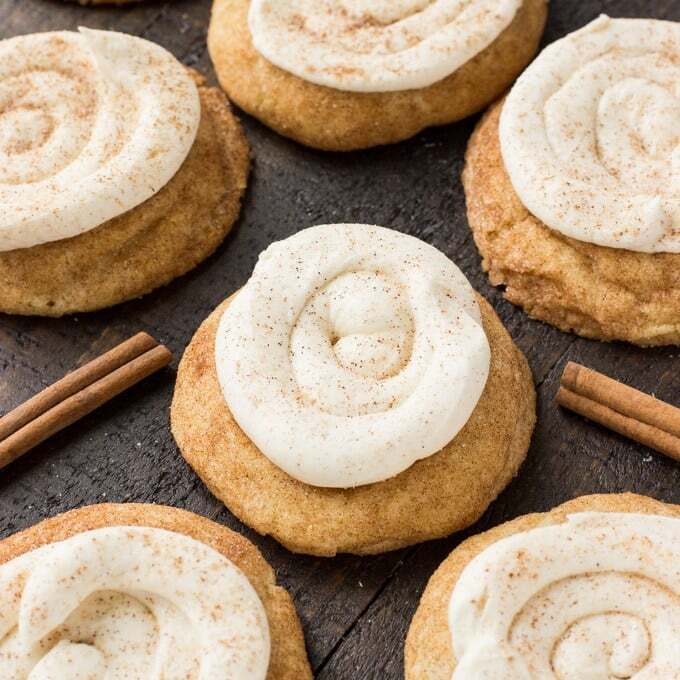 These cookies are the ultimate holiday cookie combing everyone’s favorite snickerdoodle cookie and the traditional Christmas favorite Eggnog drink into one amazingly delicious cookie! 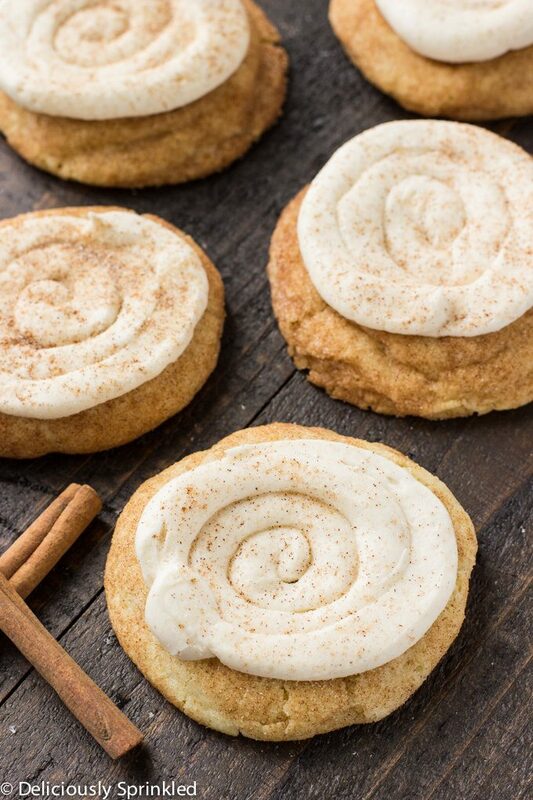 Snickerdoodle cookies are probably my second favorite all-time cookie, my soft sugar cookies will always have the #1 spot in my heart but these snickerdoodles are a VERY CLOSE second. ???? 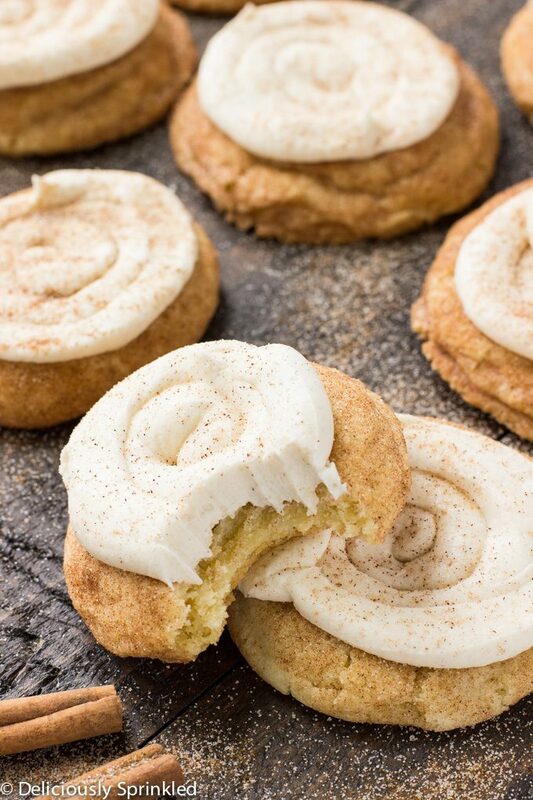 These Eggnog Snickerdoodle Cookies are perfect for the holidays because they’re topped with the most delicious eggnog frosting. 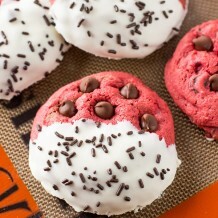 I made these for a party a couple weeks ago, and after like 20 minutes they were ALL GONE. Everyone kept asking me for the recipe and I’m excited to share my recipe with all of you! ???? Oh and I’m sorry, ???? if you’re one of those people that don’t like eggnog, if you don’t like eggnog…no worries, just substitute eggnog for regular milk or heavy whipping cream. 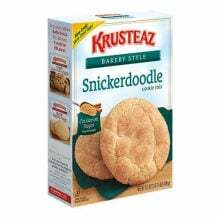 MY FAVORITE COOKIE MIX: As you know, I love Krusteaz Cookie Mixes and I can honestly say that their Snickerdoodle Cookie Mix is probably my favorite of them all. 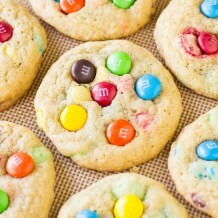 I love that I can use a cookie mix to make baking so much easier but they still taste like I made them from scratch. EGGNOG FROSTING: This eggnog frosting is the BOOM! 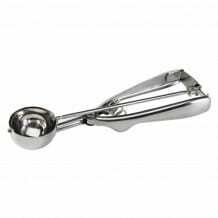 But if you don’t like eggnog or you can’t find eggnog, you can just use regular milk or heavy whipping cream instead. 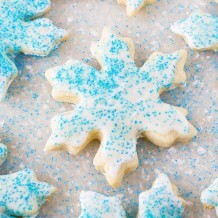 FROSTING THE COOKIES: I just put the frosting into a storage baggie, cut one corner off and made a swirl on top of each cookie. 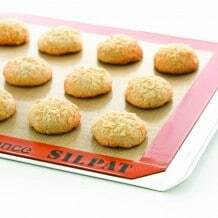 You can also just use a knife and frost them however you would like. 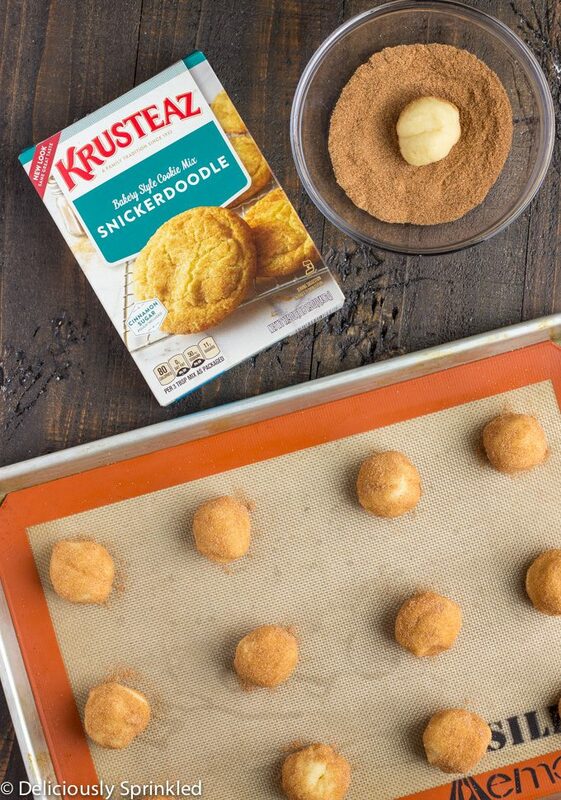 I am a proud member of the Krusteaz® Baker’s Dozen program. I was hired by the brand as an ambassador and content creator. Thank you for supporting my wonderful sponsors. They make it possible for me to keep the ideas coming! All content, ideas, photography and opinions are that of my own and I’d have it no other way! I am SO happy to have found this recipe! 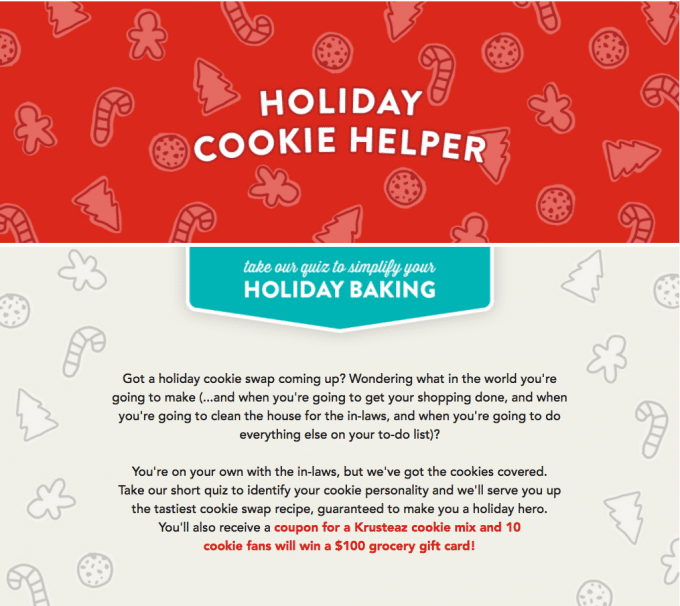 I have been looking for an easier version of eggnog snickerdoodles after finding a more complex version on another site. 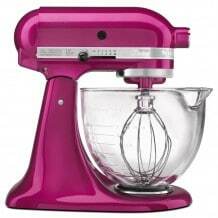 I am somewhat baking-challenged so this one is perfect. Can’t wait to try them. Thanks!